Presidential airplanes, past and present. In this post-election season, we offer a look at the airplane that serves as both transportation and command center for U.S. presidents—Air Force One. The first military transport officially assigned to a president was a Douglas DC-4—popularly known as the Sacred Cow—used by Franklin D. Roosevelt beginning in 1944. 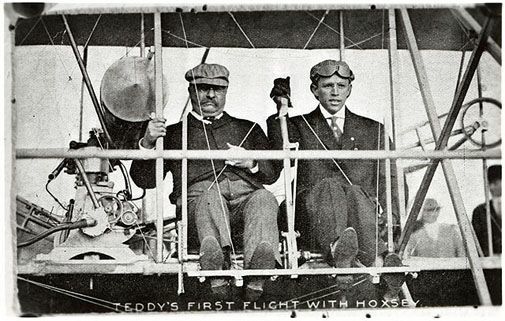 Prior to World War II, only Theodore Roosevelt and Woodrow Wilson had left the country during their presidencies—to significant criticism at home. Public opinion would soon change.